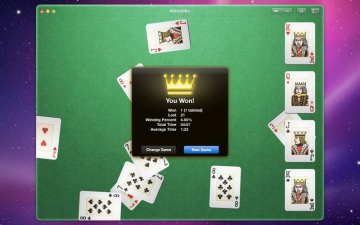 Mondo Solitaire | Mac App Storeのアプリ検索・ランキング BuzzMac! the most popular computer game in the world, and variants have been bundled on "other" lesser operating systems for years. It's time for Mac users to get their due! 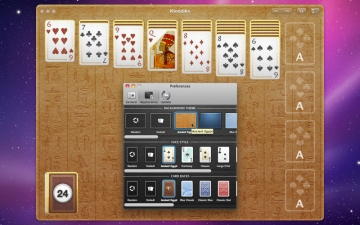 Mondo Solitaire has literally hundreds of solitaire games. 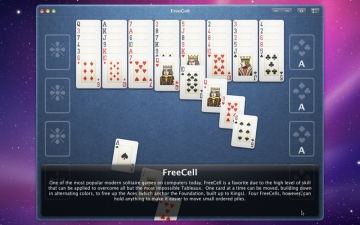 If there's a version of solitaire that you enjoy, chances are we have it! 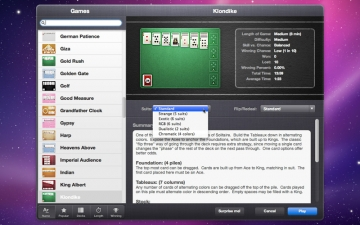 Play your old favorites, or explore and learn new solitaire games. In addition to having every solitaire game under the sun, Mondo Solitaire also offers some spice with crazy and unique variants. Things like additional suits, additional decks, and alternate rules will keep the games fresh and challenging. 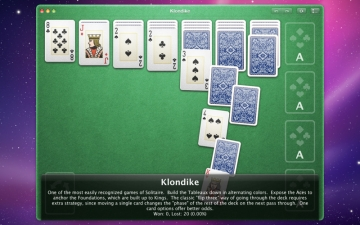 From Klondike to FreeCell... from Spider to Canfield, Mondo Solitaire has every solitaire game you desire. You must have a monitor that supports a resolution of at least 800 pixels vertically to play Mondo Solitaire.